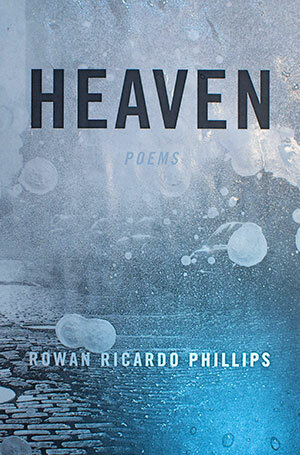 Rowan Ricardo Phillips’ second book of poetry, Heaven, brims with 38 poems that ask “Who the hell’s Heaven is this?” and then splinters the answers into a night sky’s worth of possibilities. The poet insists on the strangeness of difference. “Lyric steeped in beauty, in exhilaration; when Phillips writes about jazz or the Wu-Tang Clan, the quotidian is lifted onto a plain as mythical and fateful as the battlefields of Troy,” says jurist Rita Dove. While the classics reverberate here, so do references to roosters in Ohio, Led Zeppelin riffs in the basement and bears in Colorado. Phillips, who lives in New York and Barcelona, also writes about basketball and soccer for the Paris Review and The New Yorker. 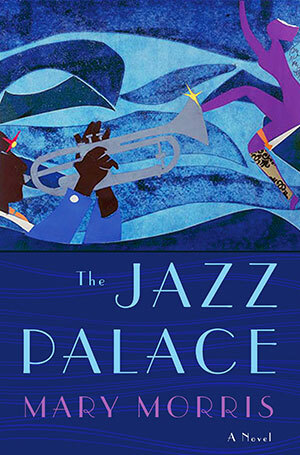 The Jazz Palace is the 15th book of Mary Morris, one she spent almost 20 years writing. It features three central characters: a black trumpeter, a Jewish pianist and a saloon owner in Prohibition-era Chicago. The story is drenched in a remarkable period of experimentation when music got faster, skirts got shorter and the appetite for pleasure surged. Jurist Rita Dove writes as a reader, “Here I was, drenched in the soot and stink and noise of early 20th-century Chicago, walking along the docks, threading through the alleys, listening to a trumpet wail from a corner saloon.” Born in Chicago, Morris is a professor of creative writing at Sarah Lawrence College. 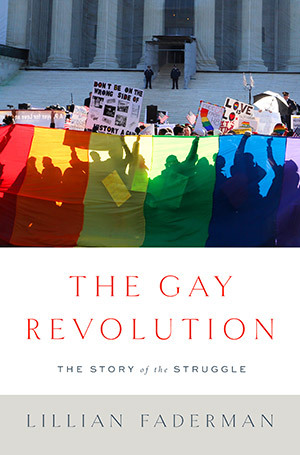 In vivid prose, and through the voices of 150 interview subjects, The Gay Revolution: The Story of the Struggle chronicles a journey out of the closet, onto the streets and into the beginnings of legal protections for millions of Americans. Lillian Faderman crafts a meticulous history — 128 pages of footnotes, included — that documents the women and men who sacrificed and persevered to make a place in this nation for their dignity, decency and humanity. Juror Steven Pinker praised it as “a real milestone.” Faderman grew up in New York City and Los Angeles, became a leading historian of lesbian and LGBT narratives, and is a now a retired professor from the California State University, Fresno. 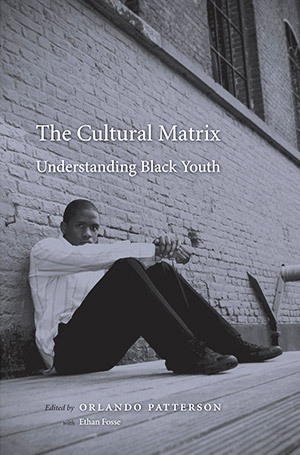 Orlando Patterson is a preeminent American sociologist, whose landmark books have influenced the course of global scholarship: Slavery and Social Death (1982), Freedom in the Making of Western Culture (1991), The Ordeal of Integration (1997), and The Cultural Matrix: Understanding Black Youth (2015). Praised as a Renaissance scholar by his peers, Patterson served eight years as advisor for social policy and development to Jamaican Prime Minister Michael Manley. He helped found Cultural Survival, one of the leading advocacy groups for the rights of indigenous peoples and is an expert on the sociology of sports, particularly cricket. Called the “Caribbean Zola” by London’s Daily Telegraph, Patterson is a professor at Harvard University. 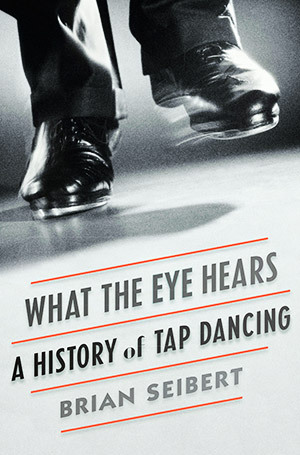 What the Eye Hears: A History of Tap Dancing is a revelatory and racially complex chronicle of a uniquely American art form, with roots that predate the nation in West Africa and Ireland. Brian Seibert, a dance critic for The New York Times, took 10 years to write his first book, praised by jurist Simon Schama as “a brilliant read from beginning to end — recovering a whole universe of dance, race, rhythm — and doing it in such a winning style. It just made me want to dance immediately every time I finished a chapter.” With nuance, sophistication, suavity and wit, this history profiles dance geniuses in what has often been an outsider art. Seibert, born and raised in Los Angeles, is himself a dancer. He lives in Brooklyn, N.Y.